You are looking for an extraordinary show act for your company events, fair presence or your private events? A "magical" welcome to my website. My name is Stefan Kretschmann, I come from Düsseldorf (Germany) and I am a professional Magician and Entertainer since 2003. 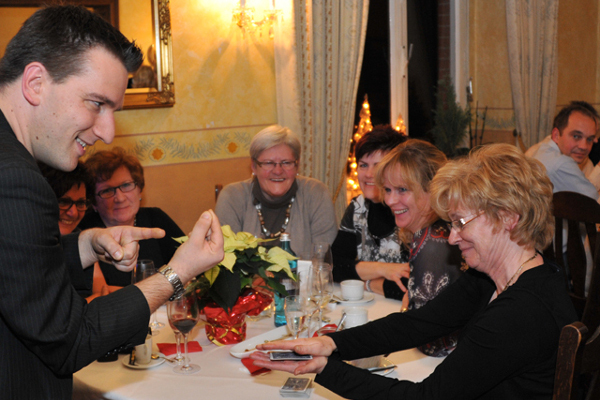 All over Germany I present my modern magic and involve my audience in a charming way into my show. As a "Close-up magician" I mingle among the guests and entertain them with little magical miracles, that will happen just before their eyes. With my stage show I entertain all guests at once. 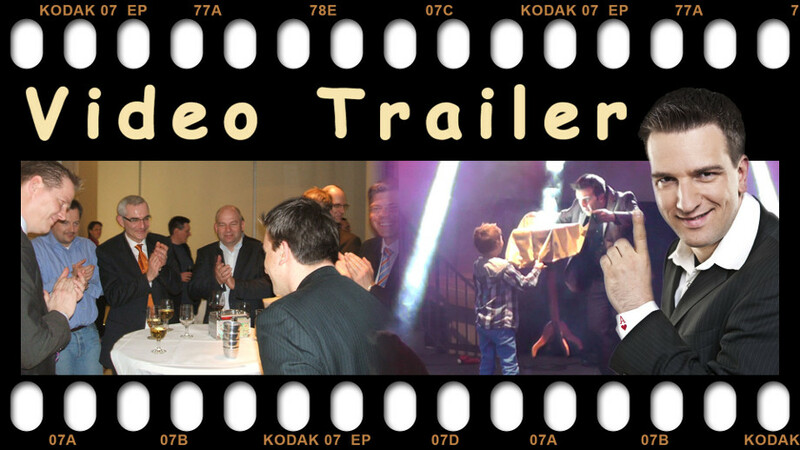 Together you and your guests will experience a fascinating show with exceptionally effects. 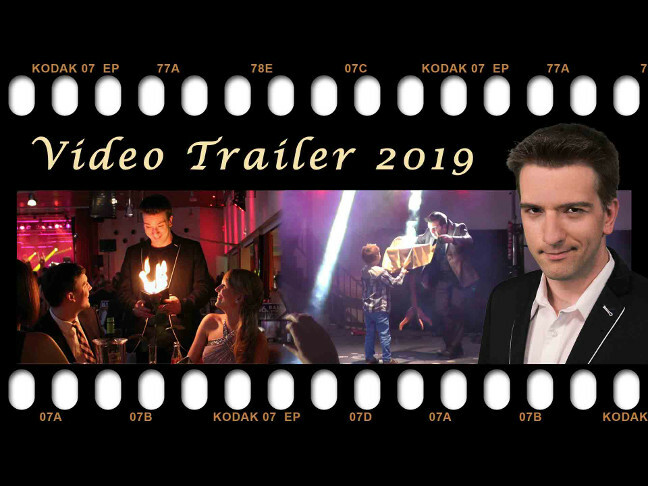 Experience magical moments full of joy and ambitious entertainment to marvel, laugh and enjoy. For more information choose the correct event. I specialized in shows for companies. With a special feeling I entertain your customers, employees and/or business partners magically.